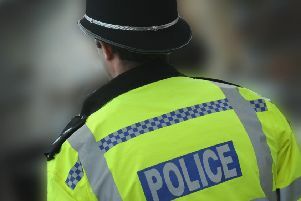 Sussex Police are investigating the circumstances that led to a Steyning Grammar School student being taken to hospital after an assault, according to a spokesman. Police were called to the school, in Shooting Field, at 10.30am on Friday (February 23) after a report of a student assaulting another student, police said. A South East Coast Ambulance Service (SECAmb) spokesman confirmed an ambulance was called to the school on Friday but could not comment any further. Nick Wergan, the headteacher of Steyning Grammar School, said: “We take the safety of all our students extremely seriously and any incident would be thoroughly investigated and dealt with in line with our behaviour policy.